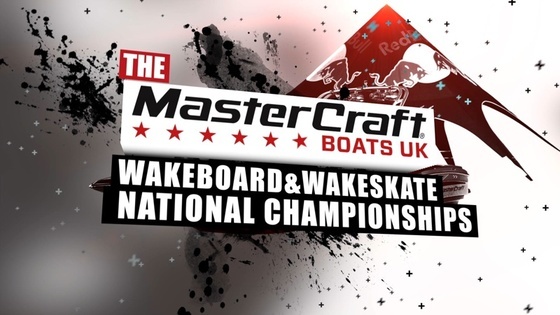 The MasterCraft Boats UK British Wakeboard & Wakeskate National Championships 2014 is underway, with competitors battling it out on the water to become champions in numerous divisions. 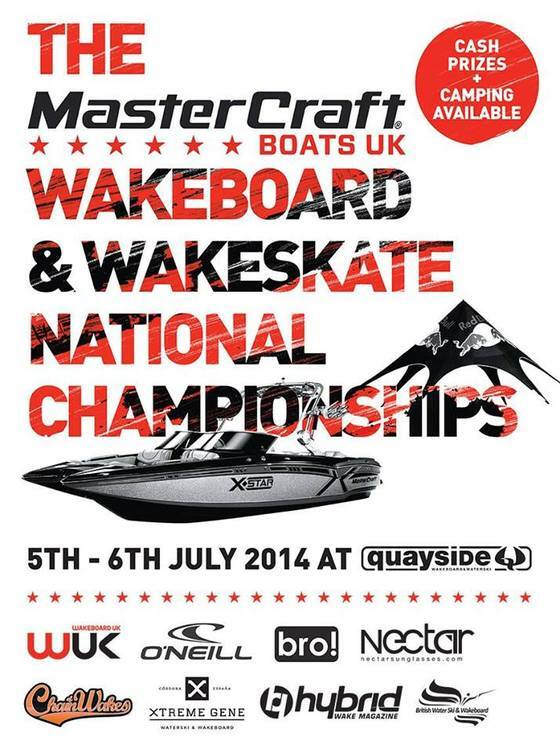 Visit the championships to watch the best UK wakeboarders hit the massive Mastercraft X Star wake. For up to date information from the site check out our Facebook Page. Full competition details, including timings and prizes, can be found on the official competition page.